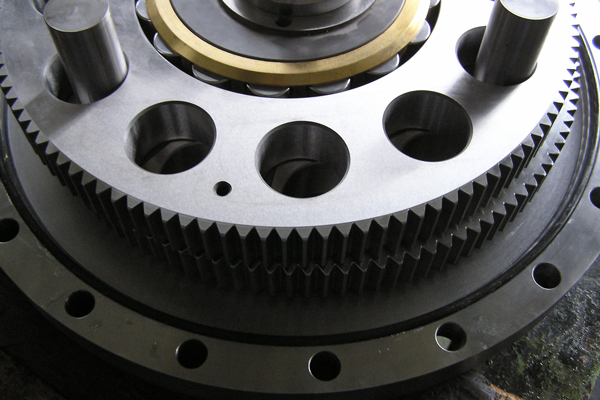 We build standard gears and develop special, custom-made gears. 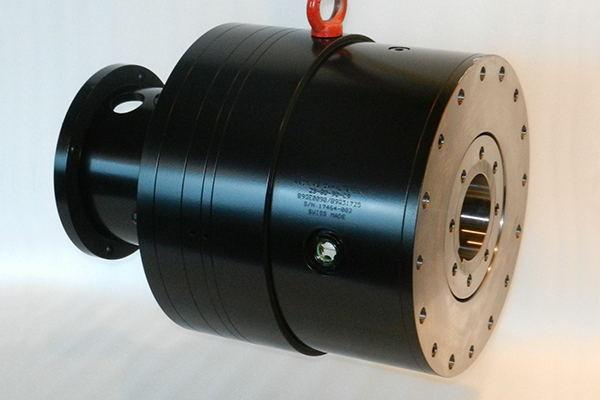 • All of our gearboxes are symmetrical, compact and coaxial. 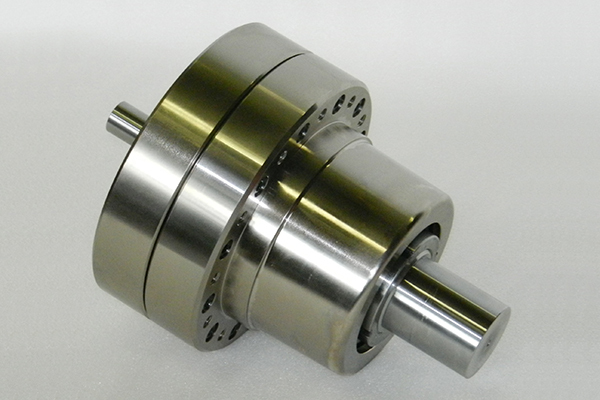 • All of our gearboxes allow for a high ratio into the smallest space. 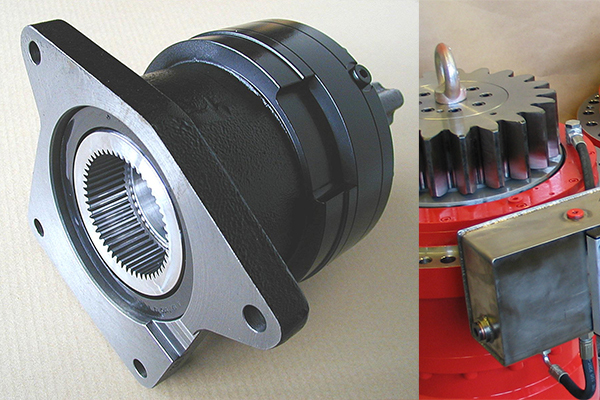 • All of our gearboxes have lifetime lubrication and are therefore maintenance free. 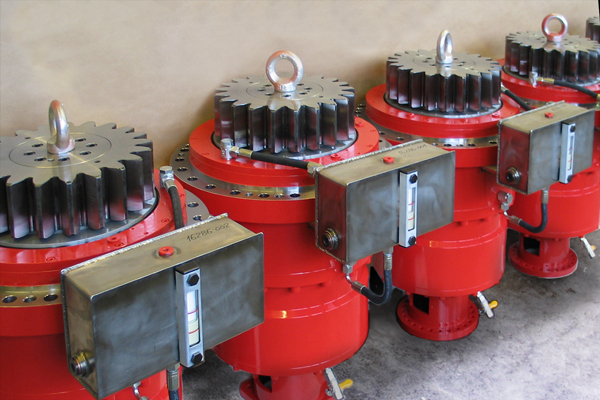 • All of our standard gearboxes are built with a modular system. Compact and indestructible for the highest requirements. Dynamic cycloidal highest precision gear unit. Robust, strong and reliable gear – even for rough use. Straightening & Swivel Gear Unit. AKIM straightening and swivel gear - precise in every position. AKIM centrifugal reducers are customized reducer. We like to accommodate your needs with the help of minor changes in our transmission. This is faster and more economical. If it's not possible, we'll create a totally new gearbox adapted to the specific definitions you require. 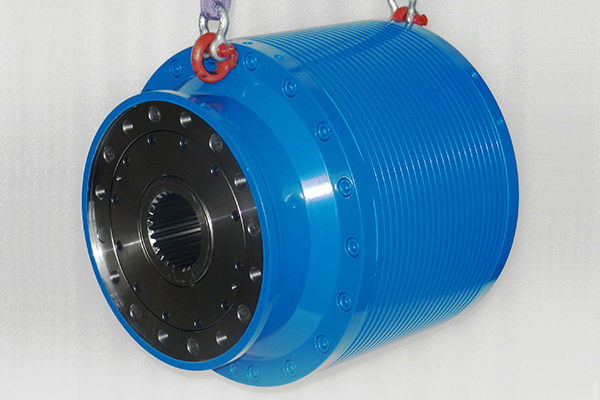 ACBAR eccentric gears are indestructible and allow greatest gear ratios in minimal space. What ACBAR eccentric gears especially characterized. AKIM Servo-Two-Disc-Gears are highly dynamic cycloid gears of the highest precision. What AKIM Servogears especially characterized. AKIM two-Disc Gears are robust, strong and reliable – even for rough use. 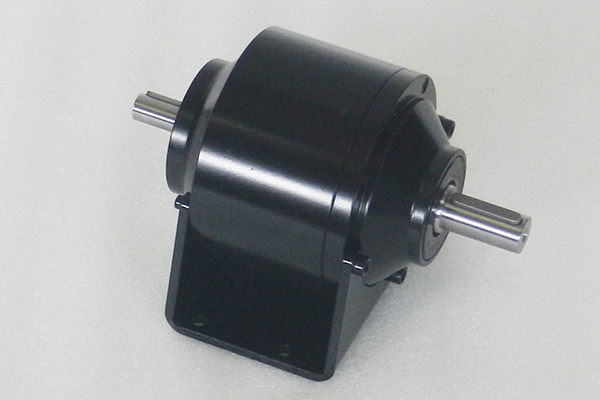 They are available in two versions: with output side shaft end or with hollow output shaft to put on. What AKIM two-disc gears especially characterized. What really sets AKIM two-disc-slip-on and plug-on-gears apart from others is. AKIM Straightening & Swivel Gears - precise in every position. What AKIM Straightening & Swivel Gears especially characterized. AKIM Centrifuge Gears are extremely low vibration. Construction according to customer specification. What AKIM Centrifuge Gears especially characterized. AKIM Custom Gears are constructions made to measure. What AKIM Custom Gears especially characterized.